Sandstone equipment is widely used in ore crushing and stone crushing fields. 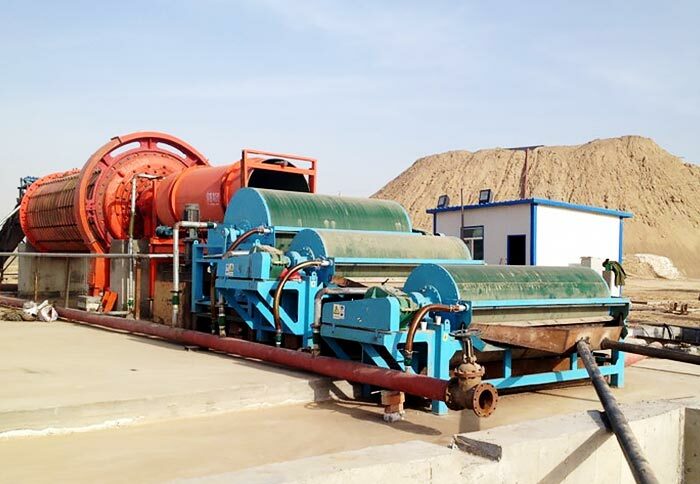 Ore beneficiation equipment is applied to extract the useful substance from the ore. 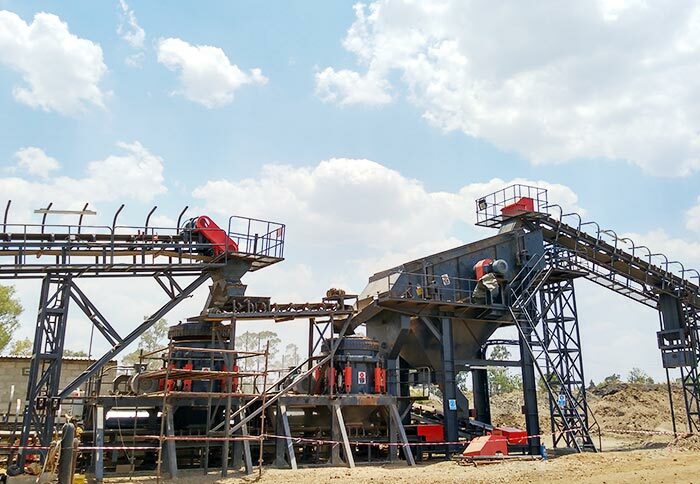 Mobile Crusher is ideal for primary, secondary, fine crushing and screening. Dryer machine is mainly used for drying materials with certain humidity. How to Extend the Service Life Ore Beneficiation Equipment? 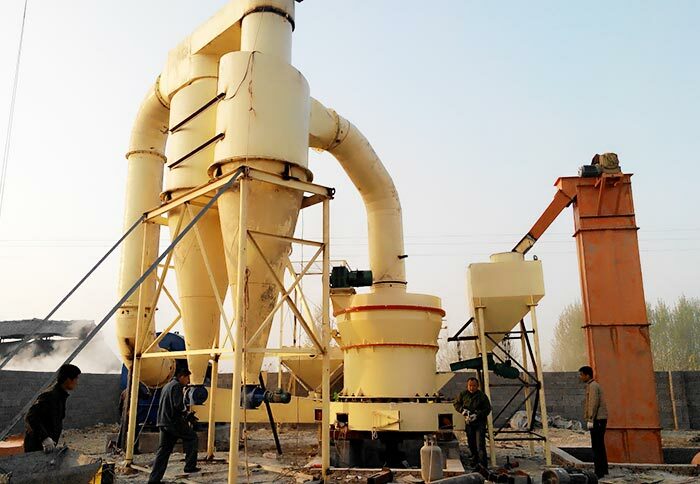 What Equipment is Required for a Complete Sand Making Plant? How to Choose the Right Mobile Crushing Plant? 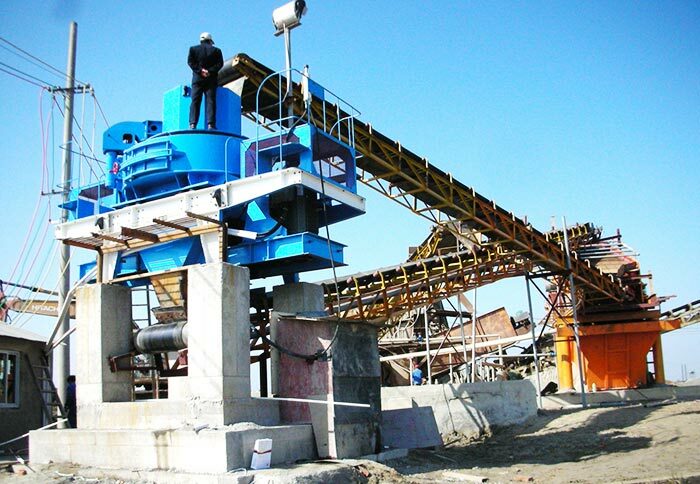 What to Pay Attention to when Buying Limestone Jaw Crusher?